Prime Dunbar location! 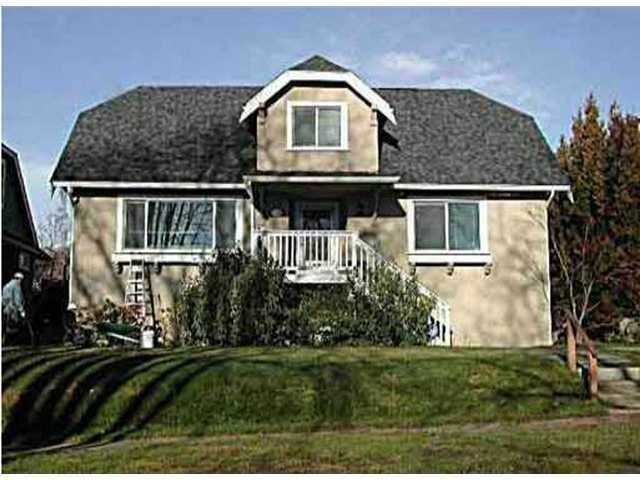 This spacious & character home offers 3185 sf of living space on a 50x130'lot. 4 spacious bdrms +2 dens + 2.5 baths on main & upper floor,hardwood floorring; renovated wiring, plumbing,drain tiles, roof, kitchen& baths. 2 bdrms down with own kitchen & entrance. Close to recreation centre, parks & shopping.